How Does Procurement affect the business? Between 2001 and 2002 Bayer Corp. reduced costs by $125M through improved procurement, in some cases taking radically different approaches (such as using sole source contracts for strategic chemicals) from their historical strategy. Dow Chemical saved $150M from strategic sourcing in the two years after its acquisition of Union Carbide in 2001. These were the stories in the early 2000s that served to propel the procurement function into the spotlight of corporate performance improvement levers. Since then, there have been numerous other stories from senior executives in every industry, around the world, that suggests Procurement continues to be a very fruitful source for cost reduction, both short-term and longer-term. 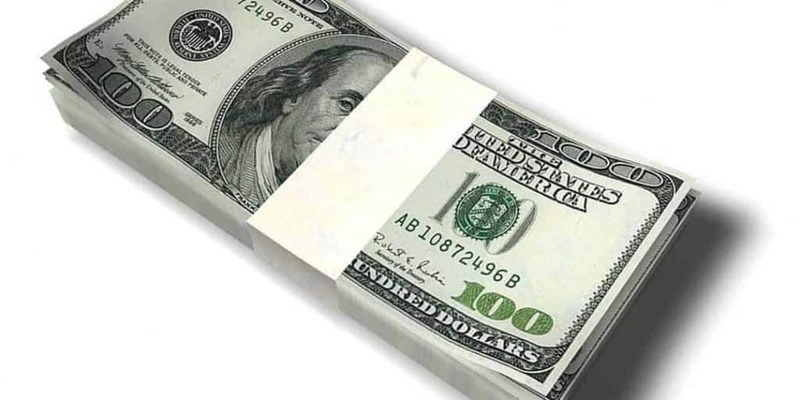 In fact, PURCHASING magazine recently published results from its poll of Fortune 1000 purchasing executives, in which 72% of the respondents identified direct material cost reductions as one of their top three goals. Yet against a backdrop of tough economic conditions, weakened suppliers and low interest rates, many more companies are failing to grasp these opportunities to significantly reduce their costs and long-term supply risk. Why is procurement still so under-leveraged, and what should be done about it? Surprisingly few senior executives really understand the scope of procurement. The approach taken is that “It’s a necessary function that just needs to be measured and incented appropriately and the right things will get done”. Or when the value is recognized, executives find themselves frustrated that they are unable to achieve better results that they intuitively believe are available. Sadly, procurement functions in many companies are poorly focused and as a result terribly under-appreciated. Procurement professionals are required to spend far too much of their valuable time on trivial aspects of running the business, and as a result are delivering far less than their potential would suggest. In our experience, the real value of procurement efforts can only be achieved when viewed with a strategic lens and within an integrative framework. Only when the procurement role is viewed as a strategic asset to be utilized more effectively will the promises of strategic sourcing be truly deliverable. The reality is that far more benefits can be achieved by looking more cross-functionally across the business than by merely sending the procurement function off to cut purchase costs. Before you can get the most out of procurement, we must remind ourselves of how procurement helps or hurts the underlying business. Then, and only then, will we have a real appreciation for the magnitude of available opportunities, and can begin to put in place actions to capture these lucrative benefits. 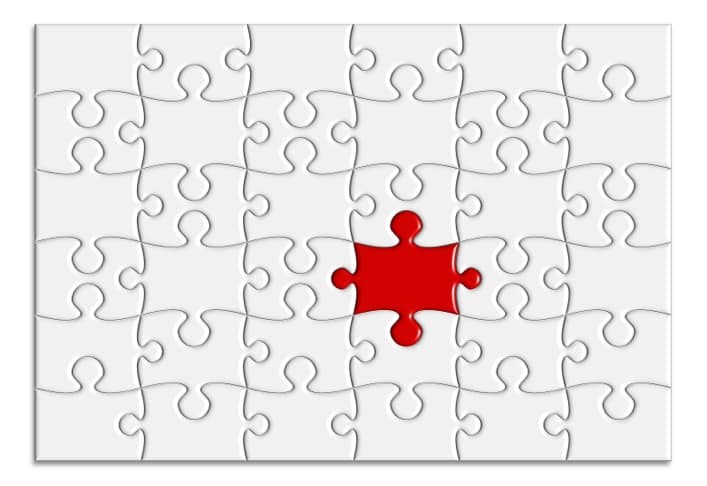 IS Procurement the missing puzzle piece? Let’s face it; we all agree that procurement affects costs, whether it’s buying materials, finished products, or services such as advertising or temporary employees. Procurement affects capital costs and obsolescence. Buy too much to get a lower upfront unit cost, and suffer the consequences of higher financing, warehousing and support costs. And if the extra items are not used, barring a sale to another buyer, suffer the write-off of material costs. Procurement affects the quality of your products or services. No company can create high quality products from shoddy materials. Procurement affects the responsiveness or flexibility of your business. When materials don’t show up on time, because of poor supplier selection or inadequate supplier management, customer demand can be affected, whole factories can come to a grinding halt, and revenue targets can be missed. Procurement can create competitive advantages. Choose the right suppliers and you can have earlier access to new technology, processes and products. Great procurement functions find ways to collaborate with suppliers such that products get to market more rapidly, at lower total cost and at better quality. Yes, a well managed, properly focused and appropriately measured and incented procurement function can drive enormous benefits to the business. Thanks for posting all of this. I think is super useful for a company to know. It’s so important to put the time and energy into the first part of the procurement process. So many companies skimp with costs in talent sourcing or don’t do the proper vetting of talent sourcing services, and end up having to start the process over when they can’t find the prefect candidate for the job. These are great tips, thanks!